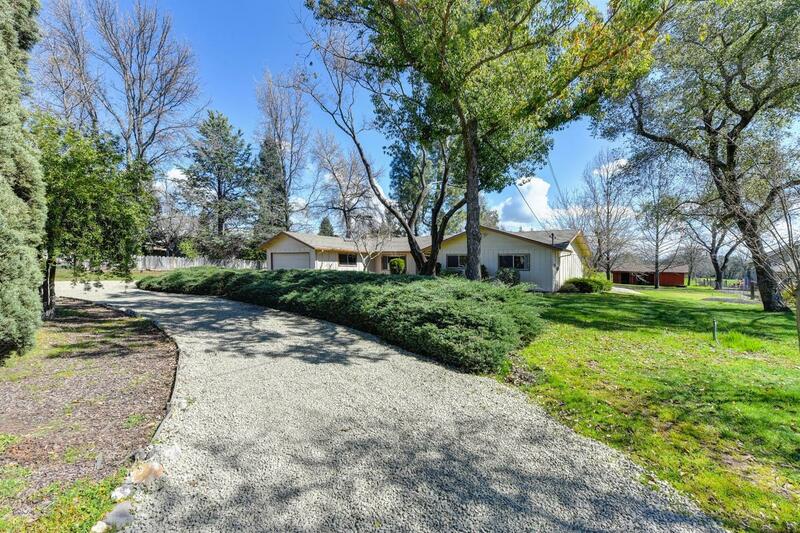 This adorable ranch style home has a stunning park like setting and sits on a full usable acre. It is complete with a barn, garden, and beautiful rock outcroppings. The interior is in incredible shape, but is mostly original. With a little interior updating, this house will be an amazing forever home!